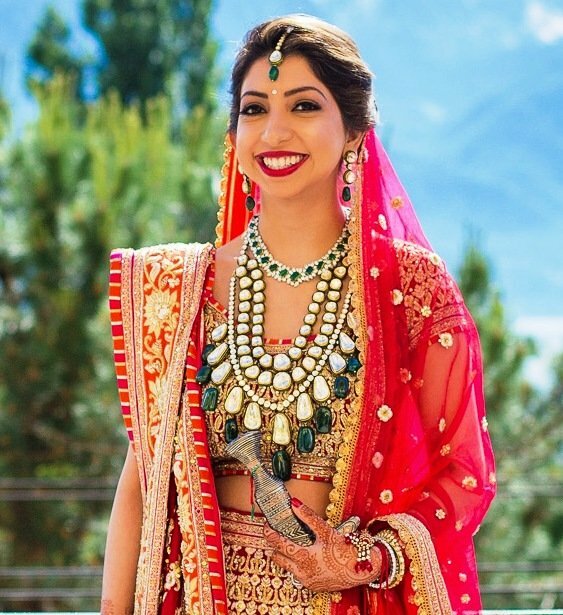 Add Emeralds To Your Bridal Bijouterie - Wedding Affair var admin_url = "https://weddingaffair.co.in/wp-admin/"
They say that diamonds are the girl’s best friend, maybe they haven’t seen the emeralds then. 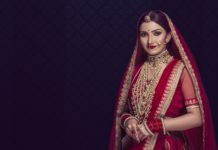 Having the origins which traced back to thousands of years, it has its own class which attracts more people towards it. 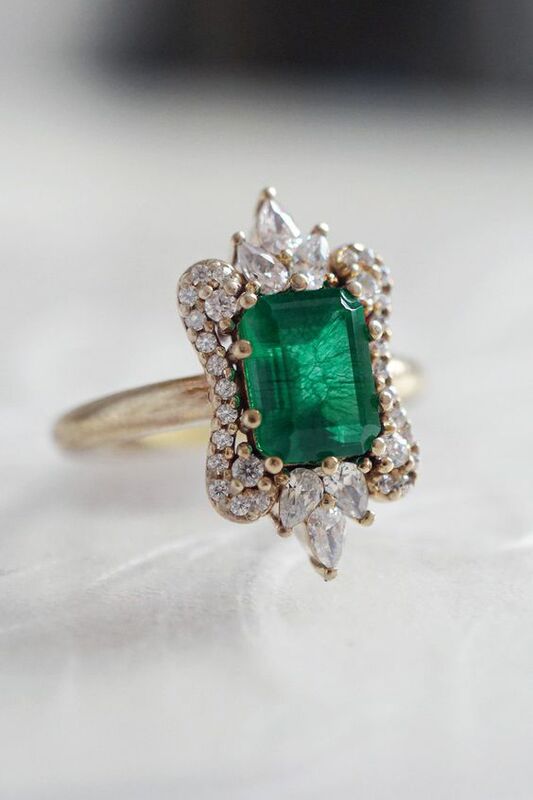 Emeralds have an instant effect on personality. It suits for the people born in May but only for those who follow rigorously other than that people can wear it as and when they want. 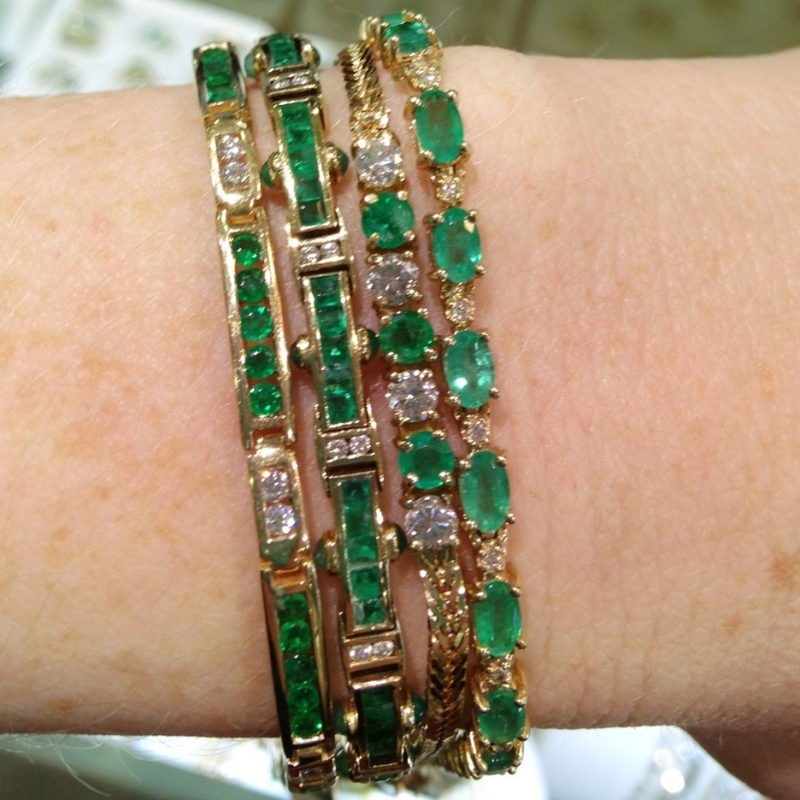 With emeralds classic appeal it straight away wins the heart of its admirer. 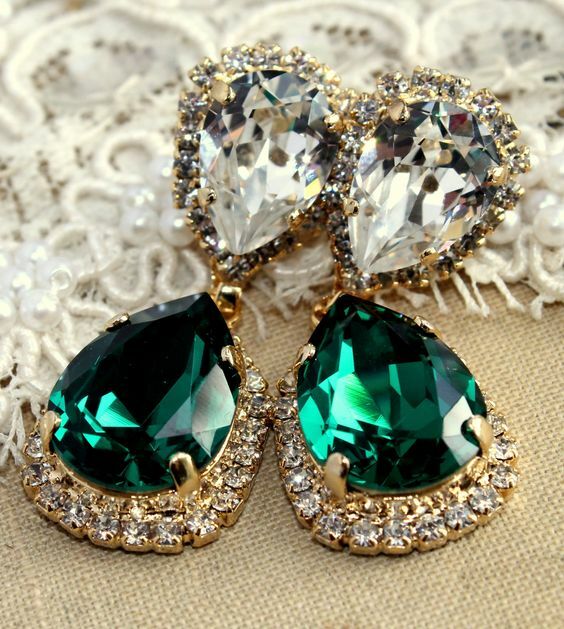 Emeralds have the power to turn an ordinary look into the regal elegance. 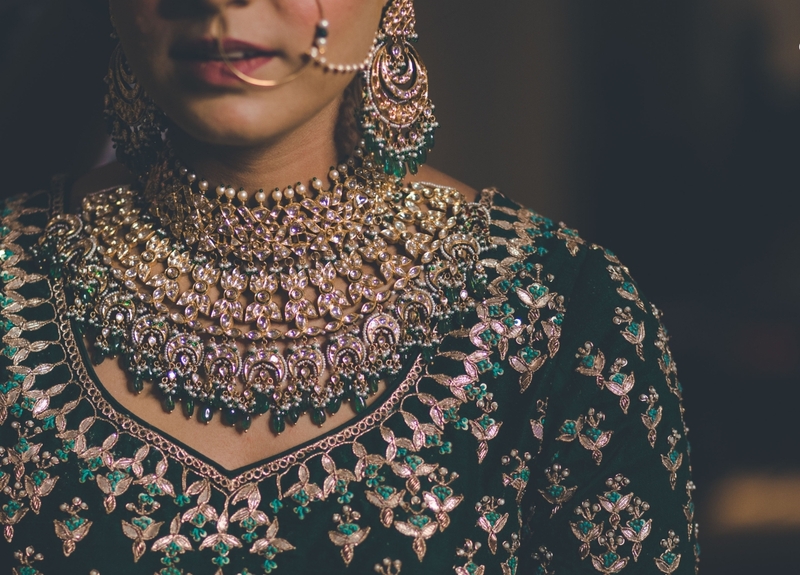 If you’re a bride to be and your wedding is around the corner then make sure to add emerald necklace into your wedding wardrobe to flaunt the beauty of your appearance. 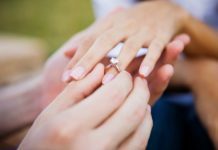 Rings are a pivotal part of women’s jewellery, whether it’s an engagement ring or a wedding ring, no matter which one it is but what matter is it should be unique so that it enhances the beauty of your hand as well as scream royal with its simple gesture. It doesn’t matter if you like dangling earrings or non-dangling, heavy or light if it has the touch of emeralds it instantly makes it more alluring. 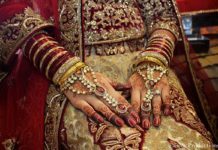 Emeralds embellished bracelet or bangle will make the look of the bride more attractive by adding a more royal look to it. 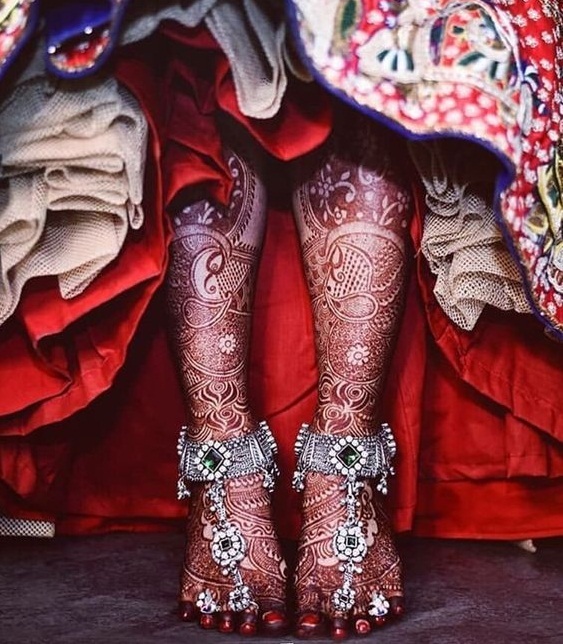 Another important element in the bridal bijouterie are anklets, whether they are noisy or not it’s a must-have in the bridal attire with equal preference like any other jewellery piece.